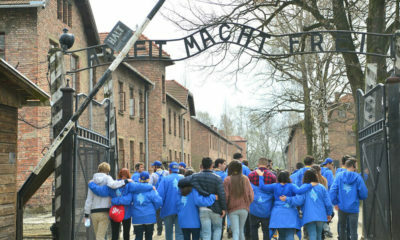 Make Your “Jewish Voice” Count!! Cast Your Vote in the NY Primary TODAY !! 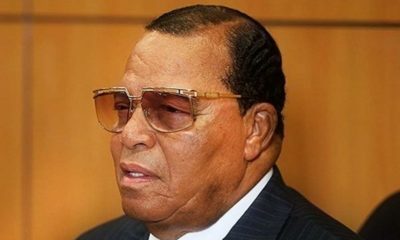 The Jewish Voice calls on voters to strenuously voice their opposition to the far left radical policies of both the incumbent in New York State’s Democratic primary for governor, Andrew Cuomo and his challenger Cynthia Nixon. The policies that were promulgated and implemented by the Cuomo administration throughout his tenure as governor have been highly politicized as the governor continues to pander to his left wing base which does not represent the values of hard working, family oriented New Yorkers who happen to maintain “middle of the road” political views. Let’s also not forget the fact that the Cuomo administration has been plagued with the most loathsome forms of government corruption and unadulterated graft. As for Nixon, her ostensibly progressive politics are nothing more than a thinly veiled smoke screen for her authentic agenda of establishing a totally far left, socialist democratic style government here in the Empire State. The fact that Nixon has given her complete imprimatur to the legalization of marijuana in New York State speaks volumes. 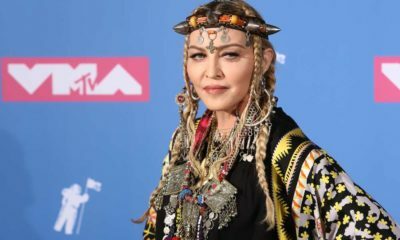 When questioned during a recent debate with Cuomo on the issue of what she would do to help parents keep their children away from the influences of this gateway drug, she did not answer the question. 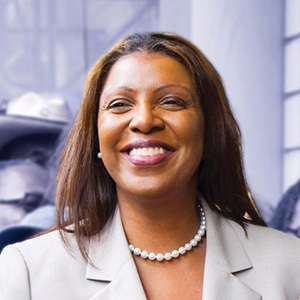 The Jewish Voice endorses Letitia James, the public advocate for New York City, a former City Council member and former head of the attorney general’s regional office in Brooklyn for Attorney General of New York in the NY primaries. Ms. James understands the gravitas of the position and the indelible impact it has on all New Yorkers. There is no doubt that she will be a passionate advocate for consumers. In terms of uncovering and prosecuting the plethora of scam artists that prey on the vulnerable, Ms. James will protect older residents from housing fraud. She will also be quite vigilant in ferreting our taxpayer fraud. The Jewish Voice endorses Tom DiNapoli for State Comptroller. 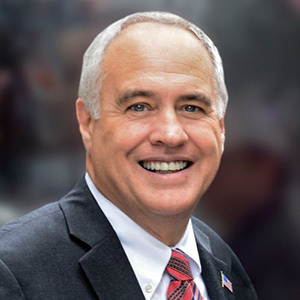 From the moment he took office in February 2007, Tom DiNapoli has been committed to protecting taxpayer dollars by fighting corruption and waste, and safeguarding retirees’ pensions. As the people’s fiscal watchdog, Tom has worked for taxpayers by following the money at all levels of government from local fire districts to state agencies. 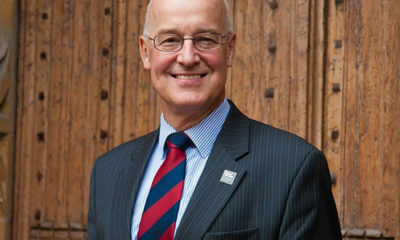 He has identified billions in waste, misuse and cost savings through audits of local governments, state agencies, public authorities and state contracts. When he found problems, Tom pushed for change and held government accountable to ensure New Yorkers get the most for their money. 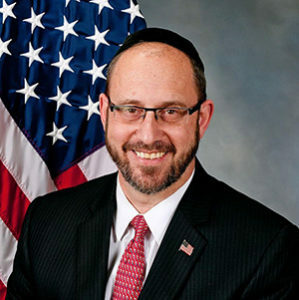 The Jewish Voice endorses State Senator Simcha Felder for re-election. 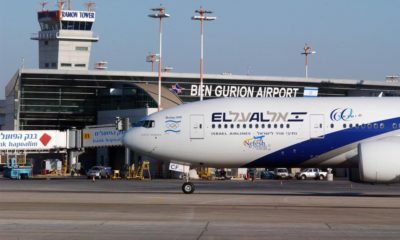 Felder has gained enormous popularity among his constituents for advocating strongly on their behalf and for his stalwart support of Israel. Felder has backed city funding for religious schools, and most importantly has backed parental choice in educational options. 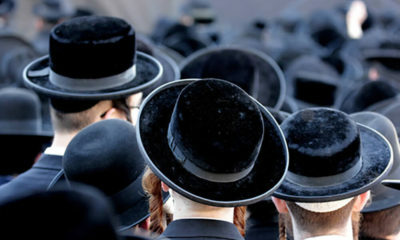 He opposes government meddling in terms of their ill conceived attempts to forcibly impose a secular curriculum in certain yeshivas, Felder has also gained attention by calling for better labeling of caffeine content in foods and beverages, as well as a ban on the distribution of unsolicited fliers. Felder is perhaps best known for his attempt to ban the feeding of pigeons in New York City. Most recently, Felder came out strongly against the MTA plan to implement express and local buses on Kings Highway as that would hurt both shopkeepers and consumers alike. 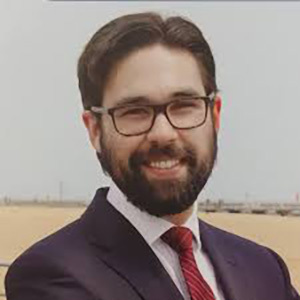 The Jewish Voice endorses Andrew Gounardes. Gounardes has already been endorsed by the local chapter of United Automobile Workers, the SEIU, the District 1 chapter of Communications Workers of America, Former Council Member Vincent Gentile, Assembly Member Peter Abbate, the Chairperson of the Kings County Democrats Frank Seddio and Run for Something. The Jewish Voice endorses Andrew Gounardes. Gounardes has already been endorsed by the local chapter of United Automobile Workers, the SEIU, Ithe District 1 chapter of Communications Workers of America, Former Council Member Vincent Gentile, Assembly Member Peter Abbate, Lambda Independent Democrats of Brooklyn, Bay Ridge Democrats, the Brooklyn Young Democrats, the Central Brooklyn Independent Democrats, the Southern Brooklyn Democrats, the Stars & Stripes Democratic Club, the Chairperson of the Kings County Democrats Frank Seddio and Run for Something. The Jewish Voice endorses Naomi Levin in her bid for New York’s 10th Congressional district. As the daughter of refugees, Naomi Levin learned early in life to value the freedoms protected by the United States Constitution. Her parents witnessed firsthand the devastation communism wrought in Russia and came to America in the late 1970s to raise their family in a land of opportunity, far from the oppression they experienced. Naomi is a millennial and a speaker of 4 languages, including Russian and Hebrew, spoken by many in the district. Naomi received a dual degree in Biology and Computer Science and has been working as a Software Engineer. Naomi is committed to expanding STEM education programs, and to strengthening American contribution to the Science and Technology community, so that America can lead once again. Naomi’s fresh perspective as a millennial with experience in technology will be instrumental in strengthening our global political and economic landscape. 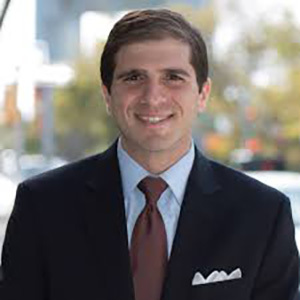 The Jewish Voice endorses Ethan Lustig-Elgrably for NYS Assembly in the 46th district. 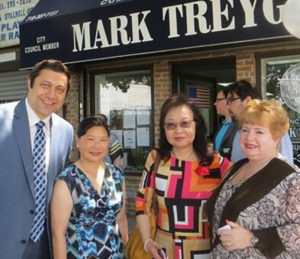 He began his political career as chief of staff for City Council Member Mark Treyger (D-Coney Island, Bensonhurst, Gravesend) and his received his full throated endorsement. The Jewish Voice endorses Ethan Lustig-Elgrably for NYS Assembly in the 46th district. He began his political career as chief of staff for City Council Member Mark Treyger (D-Coney Island, Bensonhurst, Gravesend) and his received his full throated endorsement. 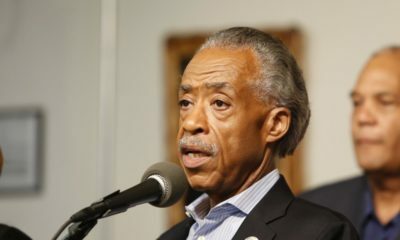 Among the other elected officials who have endorsed him include U.S. Rep. Hakeem Jeffries, Brooklyn Borough President Eric Adams, State Senator Diane Savino and Assemblymembers William Colton, Peter Abbate, Jr. and Steven Cymbrowitz. Lustig-Elgrably also received support from most of the city’s powerful unions including the New York Hotel Trades Council, 1199SEIU United Healthcare Workers East, the local transit union (TWU Local 100) and the United Federation of Teachers. 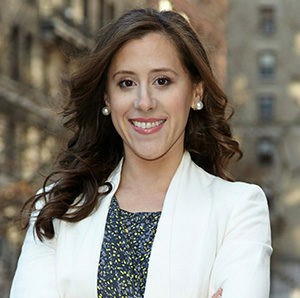 The Jewish Voice endorses Gina Levy for civil court judge in Brooklyn’s 8th municipal district. Gina Levy has dedicated her career in public service to helping her community as she was born and raised in the district and has strong roots in it. The Jewish Voice endorses Gina Levy for civil court judge in Brooklyn’s 8th municipal district. Gina Levy has dedicated her career in public service to helping her community as she was born and raised in the district and has strong roots in it. 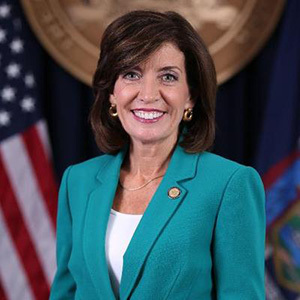 As an exceptionally hard working judge, Gina is committed to ensuring the highest level of integrity and ethical conduct in New York’s judiciary. 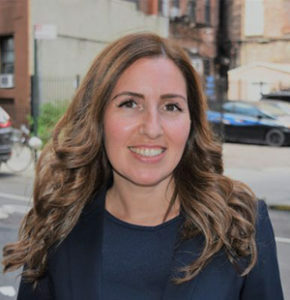 Among many others, Gina has received endorsements from Bklyn Borough President Eric Adams, Congressman Hakim Jeffries, Councilman Mark Treyger, Assemblyman Steve Cymbrowitz and the Sephardic Community Federation. The Jewish Voice endorses Margarita Kagan. Together with Ari Kagan, she co-founded the Bay Democrats in 2014. 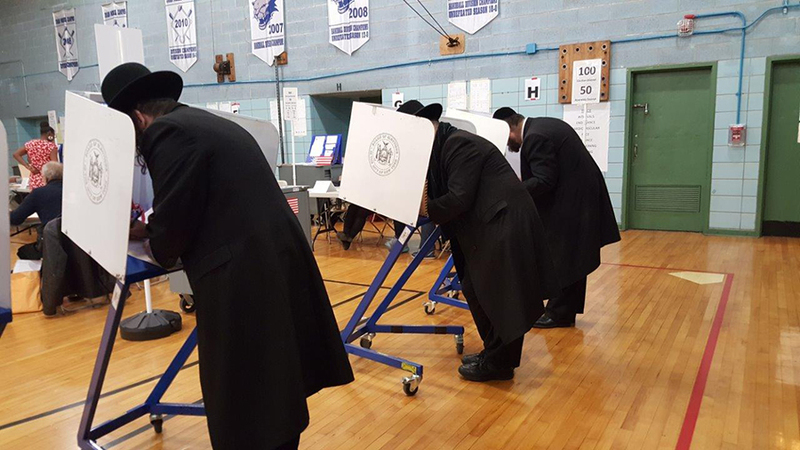 The political club has quickly become one of the most active clubs in the borough, and has brought such endorsement as from the local City Councilman Chaim Deutsch. As a district leader she co-hosted a rally against hate and anti-Semitism – at Holocaust Memorial Park in Sheepshead Bay. The Jewish Voice endorses the incumbent Jesse Hamilton for State Senate in Brooklyn’s 20th district. In 2017, Hamilton played a key role in passage of legislation to raise the age of juvenile jurisdiction for 16 and 17 year olds, ensuring that they will not be treated as adults under the criminal justice system for misdemeanors and many felonies. 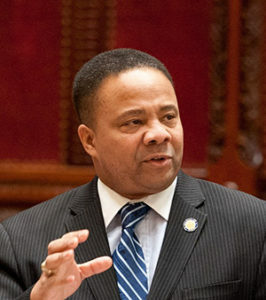 Hamilton has advocated for an end to broken windows policing and has proposed legislation to decriminalize fare evasion on subways, buses and railroads, which would make fare evasion a civil penalty instead of a criminal penalty. In 2017, Hamilton and Assemblyman Ortiz passed legislation named “Briana’s Law”, after 11-year old Briana Ojeda, that requires New York City police officers and state troopers to be retrained in CPR every two years. The legislation was introduced after the death of Briana Ojeda when she suffered a severe asthma attack. The New York League of Conservation Voters 2017 Scorecard gave Hamilton a perfect score, one of only 9 senators to get a 100% pro-environmental rating.